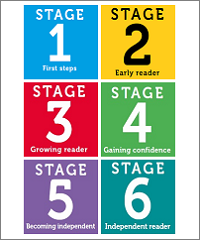 Read with Oxford Stage 4 is for children who are beginning to read with more confidence. They are often able to use the phonics they have learned without being reminded, and they are starting to feel more comfortable reading by themselves. 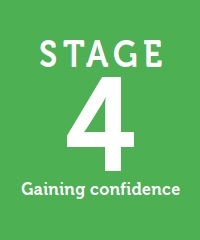 If you're not sure that your child is ready for Stage 4, try our simple test. Find out about some weird and wonderful insects, meet the class that have their own tiger and discover the amazing creatures that live in the deep, dark ocean! 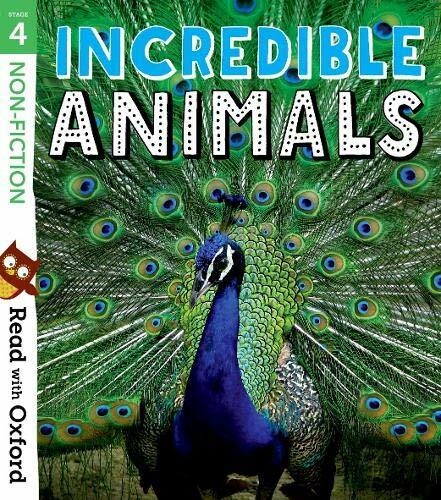 Discover some of the incredible animals that we share our world with in this fascinating collection of six Read with Oxford non-fiction texts, ideal for children who are gaining more reading confidence. 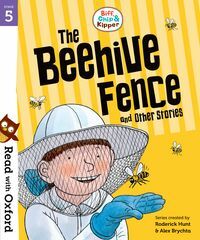 This collection contains four stories that are ideal for children who are gaining more reading confidence. 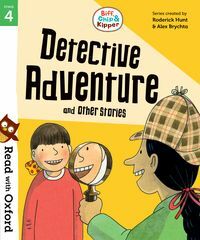 Follow Biff, Chip and Kipper as they visit a famous artist in Italy, help Anneena solve the mystery of a missing diamond necklace and find out what happens when Gran teaches Dad to dance! Includes tips for parents and fun activities. 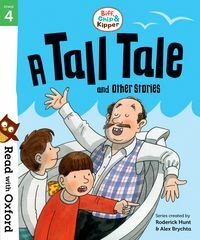 This collection contains four stories that are ideal for children who are gaining more reading confidence. 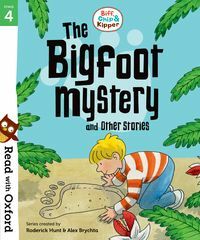 Biff and Chip go on an adventure in the Wild West, spend some family time in Japan and follow the giant footprints of a mystery animal! Includes tips for parents and fun activities. This collection contains four stories that are ideal for children who are gaining more reading confidence. 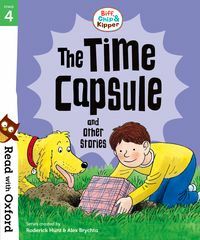 Travel back in time with Biff and Chip to a country house, join the hunt for the Eiffel Tower and find out what happens when the gang make a time capsule! Includes tips for parents and fun activities. 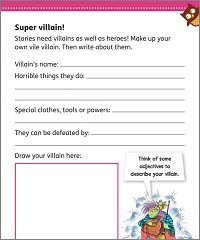 This collection contains four stories that are ideal for children who are gaining more reading confidence. Join Biff, Chip and Kipper as they celebrate Chinese New Year, enjoy listening to Uncle Max's tall tales and set off on a tasty adventure in Ancient Rome! Includes tips for parents and fun activities. 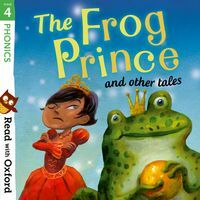 This collection contains four traditional tales: 'The Frog Prince'; 'How the Bear Lost his Tail'; 'Monkey's Magic Pipe'; and 'Yoshi the Stonecutter'. 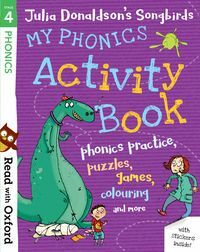 This beautifully-illustrated book with clear phonics progression is ideal for children who are gaining more reading confidence. With a focus on building phonics skills, this collection includes six fun stories with colourful illustrations. 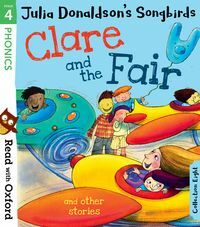 Find out what Clare does at the fair, what happens at Tara's party and how Jack meets the giants! 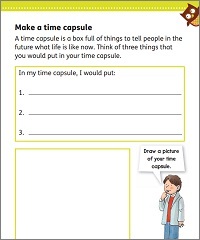 Created by reading experts and based on current teaching practice, these flashcards have been developed as a fun way for children to practise essential high-frequency words at home - just as they do in school. 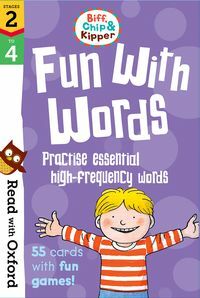 They include four different word games featuring well-loved characters Biff, Chip, Kipper and Floppy the dog. Featuring characters from Julia Donaldson's Songbirds stories, this activity book includes a variety of activities and stickers to provide a fun way to build phonics knowledge and reading confidence. Play 'I Spy' with Tara, use clues to complete the crosswords and finish the story of Jack and the giants! Ready for Read with Oxford Stage 5?